Share the post "DIY Christmas Wreath – 3 Ways"
Are you at a loss when it comes to how to make your home fresh and festive for the holidays? Well then, take a cue from Christmases past and remember the traditional yet timeless Christmas wreath idea! Hanging one of these iconic ornaments will add cheer and class to any home, and you can make your very own with a simple DIY shopping list. Adding your own spin to your creation is a Christmas wreath idea that will impress and delight guests. Have fun letting your creativity soar, and if you’re stuck and can’t find inspiration, then look no further! We have some creative and artistic DIY wreaths that are easy and whimsical. We’ll show you how to make a Christmas wreath using basic materials, such as greeting cards, ribbon, pinecones, and more! 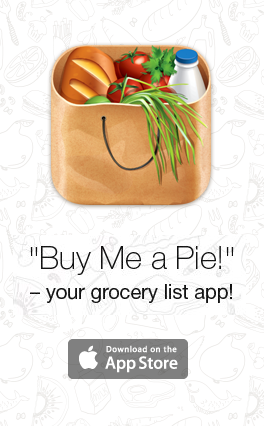 This is a last-minute design that is a snap to put together. In just a couple of hours, you can have a gorgeous decoration to greet guests with at the front door! Tie the ribbons into bows. 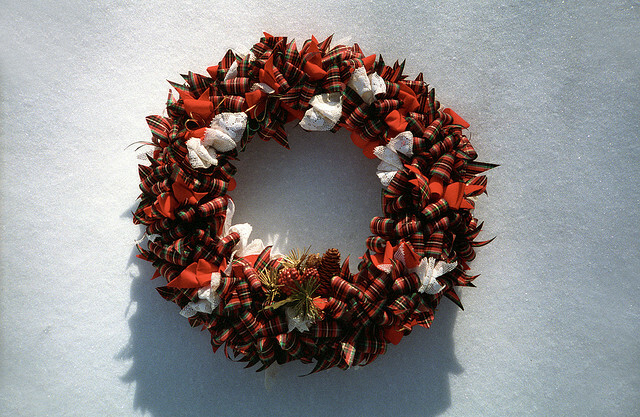 For a fuller wreath, use additional ribbon. Position the bows around the metal ring, alternating the designs. Hang the wreath on the door using a hook. What better way to infuse the holiday spirit into your home than with a decorative pinecone display? Bend and shape the wire hanger to form a ring with the hook at the top. Use hot glue to adhere the beads to the base of the pinecones. String the pinecones onto the wire hanger, through the beads. 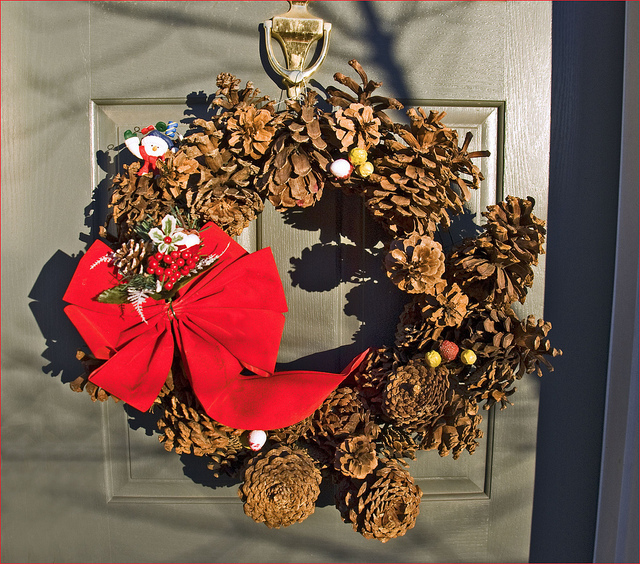 Position the pinecones to form a wreath shape, being careful to close any gaps between beads and pinecones. After you have positioned the pinecones to your liking, you can spray paint them in white or green. Use a ribbon or other fabric to tie a cute bow. Your wreath is ready to hang! Sometimes we are overwhelmed with too many holidays greeting cards. 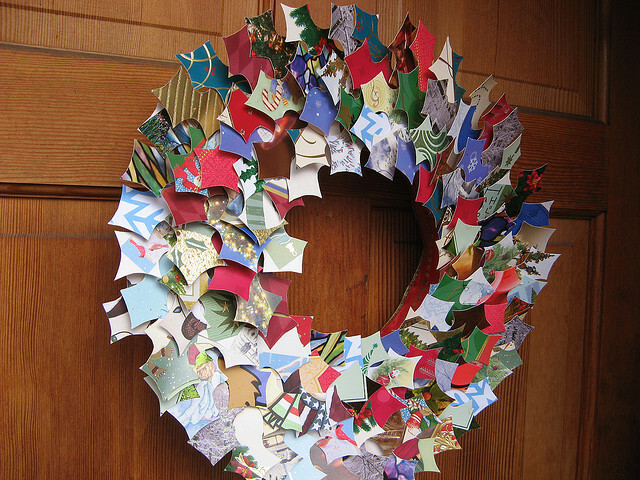 Instead of tossing them away, recycle them into this charming wreath! Draw or trace holly shapes on the greeting cards; cut the shapes out. Use the hot glue gun to adhere toothpicks to the backs of the holly leaves. This will form a 1” base, or stem. Insert the holly leaves into the Styrofoam wreath, using the toothpick “stems.” Continue around the wreath, being sure to overlap the leaves for a clean, tailored look.